It Figures Bookkeeping has been in business in the Edmonton and surrounding areas for over 20 years. We are a part of the IPBC (Institute of Professional Bookkeepers of Canada) which helps us remain successful and gain continuous knowledge of the bookkeeping field. It Figures Bookkeeping works with small businesses, proprietors as well as many personal tax clients. We believe in providing exceptional personalized service to all of our clients and will help your company succeed in business. In 1994 we started out as a small company, now we are a rapidly growing firm that can satisfy most of your company or personal needs. We specialize in more than just bookkeeping. We offer other services such as Payroll/GST reporting, Legal Shield, Odo Track and more. I started bookkeeping when I was 14 years old for my fathers welding company on the advise of his accountant, in lieu of "allowance". After I started my own family I opened It Figures Bookkeeping as a proprietorship so that I had control of my time and to be able to commit to my family. As the kids grew and started school, I incorporated and moved my office to Edmonton to better serve my clients. During this time I also attended Grant Mac Ewan College/University to continue to increase my knowledge in accounting and taxation. My business has grown by word of mouth referrals from delighted clients and thankful accountants. I had the pleasure of working with Joanne for the past few years. 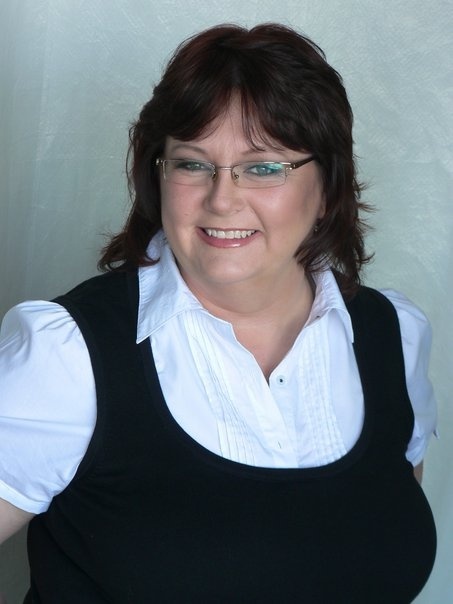 She is so knowledgeable and will help you through any of the bookkeeping/accounting processes. When I have a question, it may be for personal taxes or my business, she has an answer, whether I want to hear it or not. I will continue to use It Figures Bookkeeping in the future!